Trees are the living monuments to nature that grace our landscapes with their beauty and protection. But as living things, they will grow where they will grow and sometimes need a good tree trimming to better suit that landscape. That is why so many in the greater Missoula, MT area count on the tree trimming ISA Certified Arborist at Missoula Valley Tree Service. We know the trees that grow and thrive in our area, and we can provide exacting service for some of the region’s best possible prices. At Missoula Valley Tree Service, we know there are any number of reasons you may need quality tree trimming. We can take care of them all quickly and carefully, taking care not to damage the tree or its surroundings in the process. •	Sight Line—We can remove limbs that may be obstructing the view from your window or blocking the safe vision of drivers. •	Sunlight—ISA Certified Arborist can thin your trees to allow more beneficial sunlight to reach the plants below. •	Disease—We can examine the tree and remove only the diseased limbs, leaving the remainder to continue to grow in a healthy manner. •	Overhead—We can remove limbs that are interfering with overhead wires or are dangling precariously over roofs or other structures. •	Storm—We are available 24-hours a day, seven days a week to provide emergency tree trimming in the event of storms or accident. 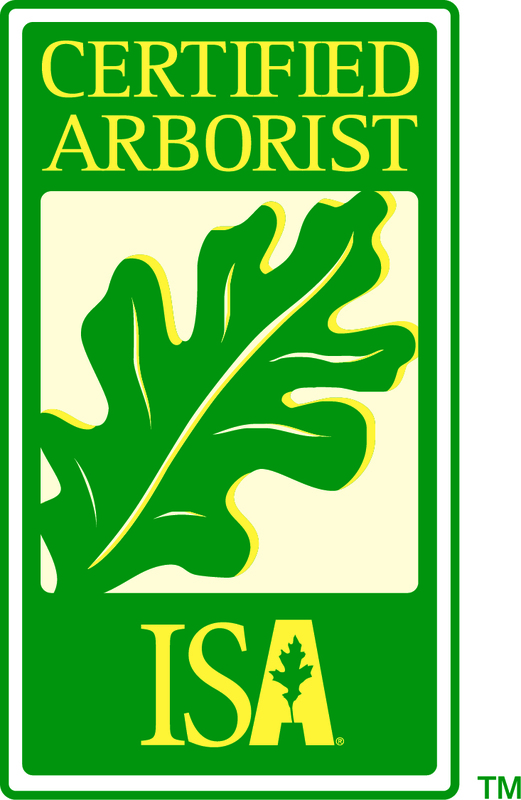 •	Aesthetics—ISA Certified Arborist can trim and shape your trees to better fit into the landscape. Contact Missoula Valley Tree Service for tree trimming services that will help preserve your trees and improve their health and appearance.